In the wake of the Marjory Stoneman Douglas High School shooting in Parkland, Florida, young activists have been advocating for reforms regarding gun control. Infuriated victims of the Parkland shooting are acting to end gun violence on a national level. In the month since the massacre, students from Marjory Stoneman Douglas High School have participated in conferences with the U.S. administration, town hall debates with Marco Rubio and NRA spokesperson Dana Loesch, rallies, marches, and protests. Gonzalez’s beliefs are held by many young people across America. Many teens feel as though they’re not safe in public schools. “I believe that you should be able to go to school and gain your education without any fear of death,” said Fr. Sophie Schiavone. Schools are beginning to practice reformed safety drills in the event of a school shooting. 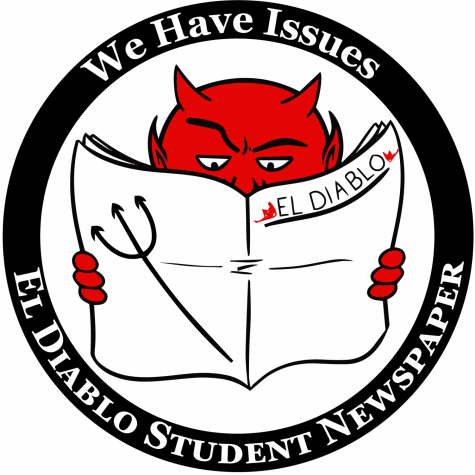 However, many students seem to disagree with that sentiment. In response to those who exercise their Second Amendment rights, young people are exercising their right to peacefully protest. “I think that [the walkout] is a very good idea for students who would like to express themselves politically and want be able to express their concern for their safety,” said So. Timmy Chamblee. Schools across the nation have taken action and organized walkouts to protest gun violence in hopes that the U.S. government will make reforms regarding gun laws. 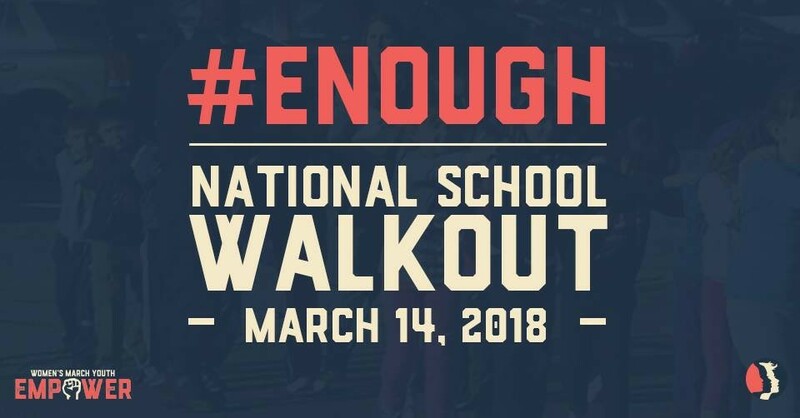 DHS will be holding a walkout protest on Wednesday, March 14th, at 10 am on the football field. For more information, visit @dhs.studentsforchange on Instagram.